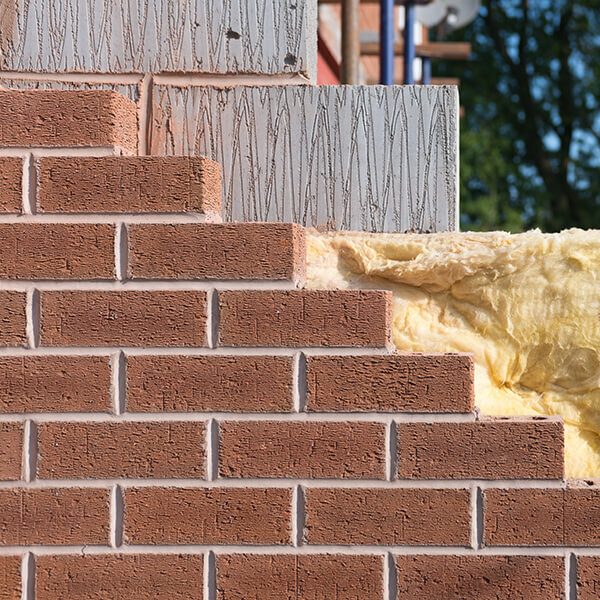 Trying to find an exact match for your existing bricks can take weeks of research. For a small refundable* fee of £29.99 (inc. VAT) we will do all of the hard work for you in just 24 hours. 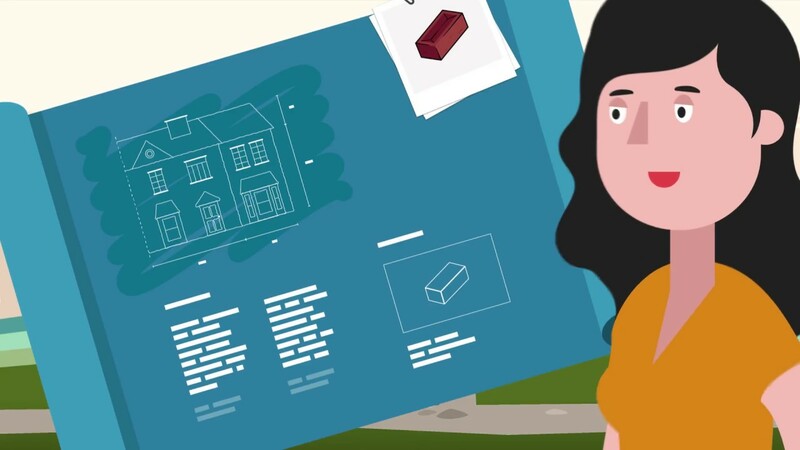 Tell us a bit of information so that we can get your brick match information back to you. We may use your email address to contact you about your enquiry. We may use your phone number to contact you about your enquiry. We need your address so we know where to send your samples. Your role in the project this enquiry is for. Brickhunter Limited will never sell, license or pass on your contact information to third parties. Send us 3 or more photos of your bricks. Within one working day advise you of the brick name, code, size and manufacturer (if your brick is still available to buy). 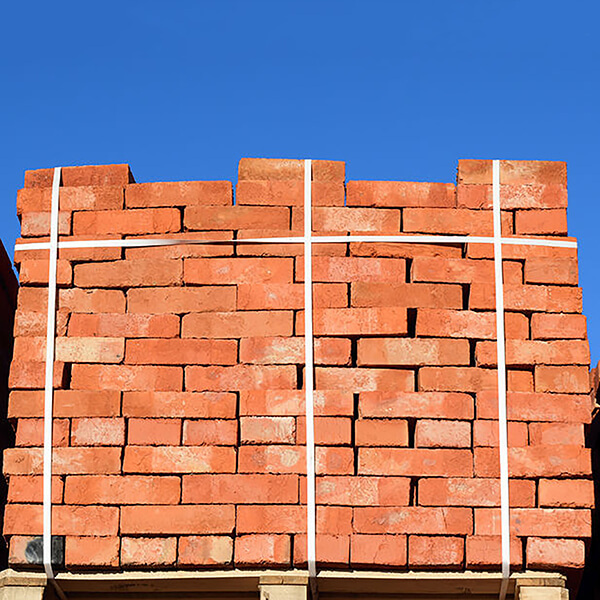 Within one working day advise you of a shortlist of bricks currently available to buy that will be an exact or exceptionally close match, no matter how old your building is. Within 3–5 days send you samples of the bricks that are a match. Within 3–5 days send you a quote for your project, including delivery. If a match can't be found, we'll introduce you to our Brick Tinting service that, with the application of specially formulated tinting compounds, can make a close match appear exactly like your existing bricks.